rocky's bru: Ending monopolies: Another empty promise? MAHB holds an exclusive concession to manage 39 airports and short take-off and landing ports (STOLports) nationwide. Only one commercial airport (Senai, Johor) is not within its concession. It is what you called a natural monopoly. (Read Tread carefully when ending monopolies - The Edge). 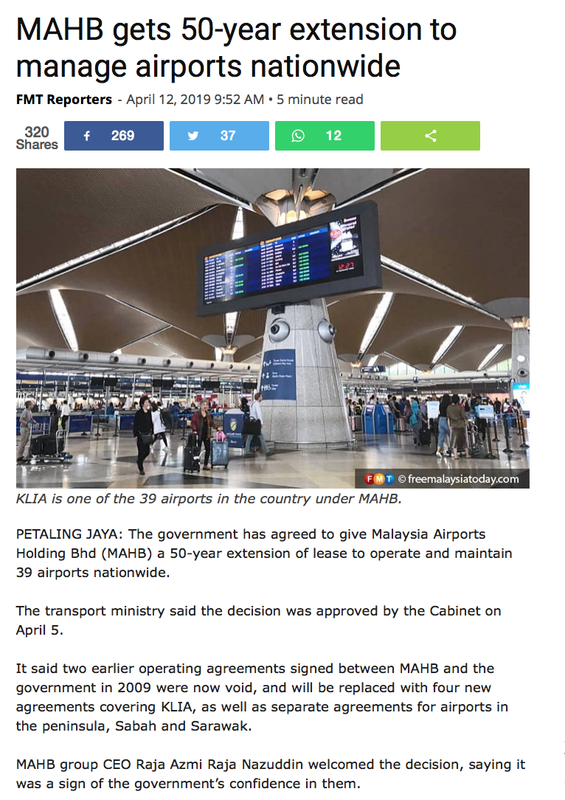 Azmi said the government's agreement to grant MAHB the half-a-century extension is a sign of confidence in the MAHB but you'd expect him to say that because he is MAHB (read MAHB gets 50-year extension to manage airpots nationwide). The layman - including you and I - may see it as another election promise that will not be fulfilled. 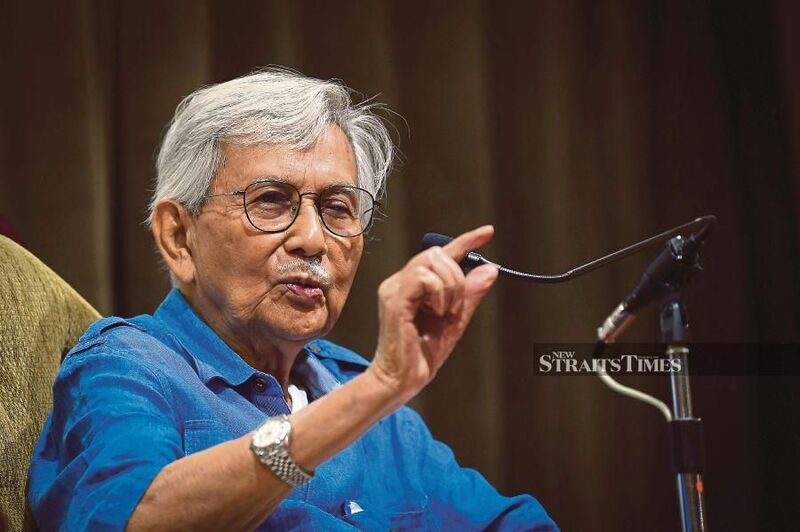 Now, I'm not sure how the news that the Cabinet had agreed to extend the MAHB's monopoly will go down with Daim Zainuddin. Because he has just made a statement to the media that Pakatan Harapan will deliver on its promises in six months.